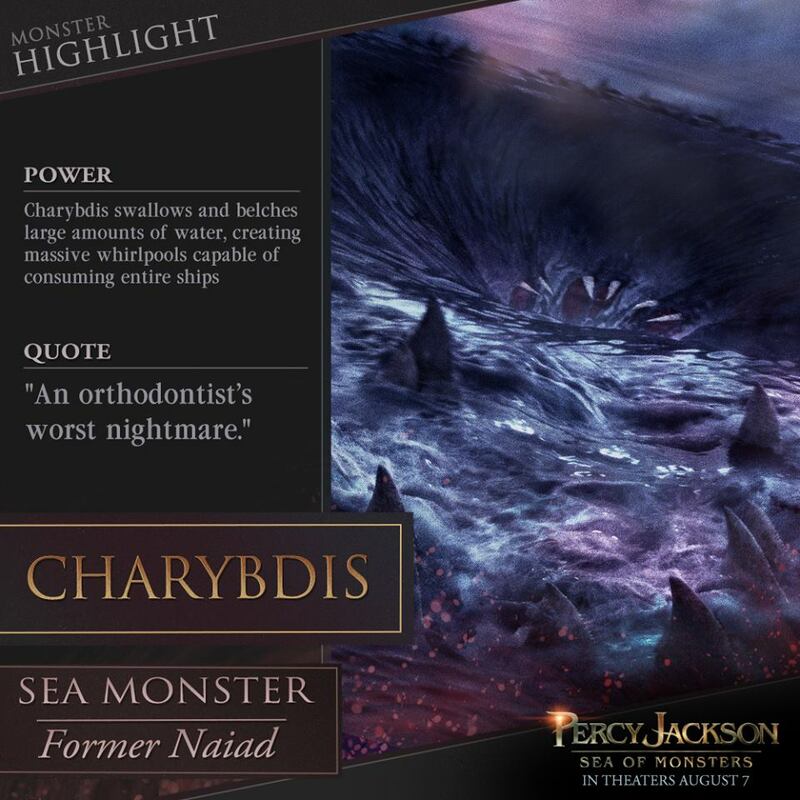 Updated: More new Percy Jackson: Sea of Monsters character posters here. Movie posters, especially for the characters, have gone a little stylish for over a few months. Maybe it all started with The Hunger Games: Catching Fire when its character posters were released as fashion catalogues in the form of Panem's Capitol Couture. Of course, it didn't really hurt when fans, especially the stylish ladies, accepted it very well. 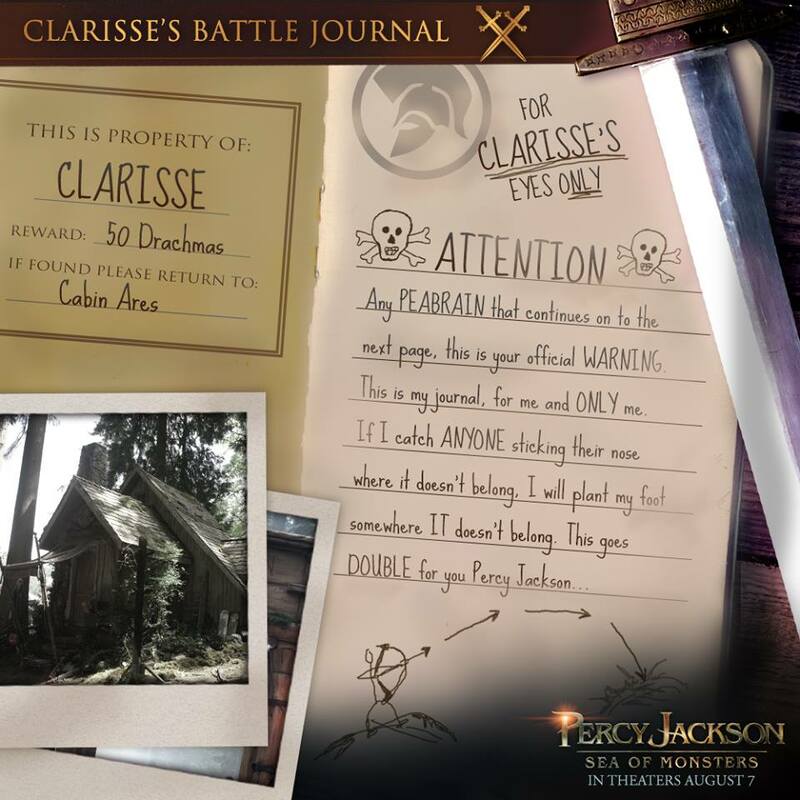 Knowing this new trend might work, Percy Jackson: Sea of Monsters seemed to follow suit, making use of Logan Lerman profile shot to haul in more fans -- and again intended mostly for the girls. 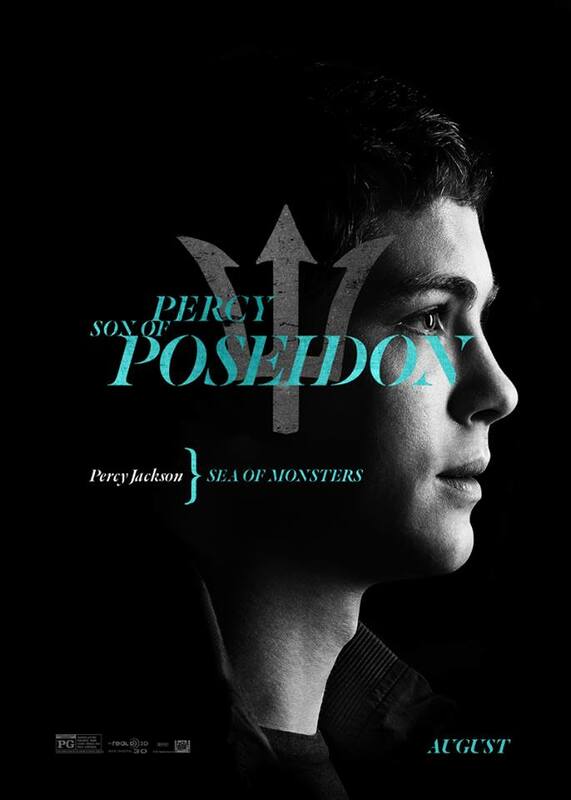 See in its full glory the new, stylish Percy Jackson: Sea of Monsters character poster, featuring the Son of Poseidon played by Logan Lerman. 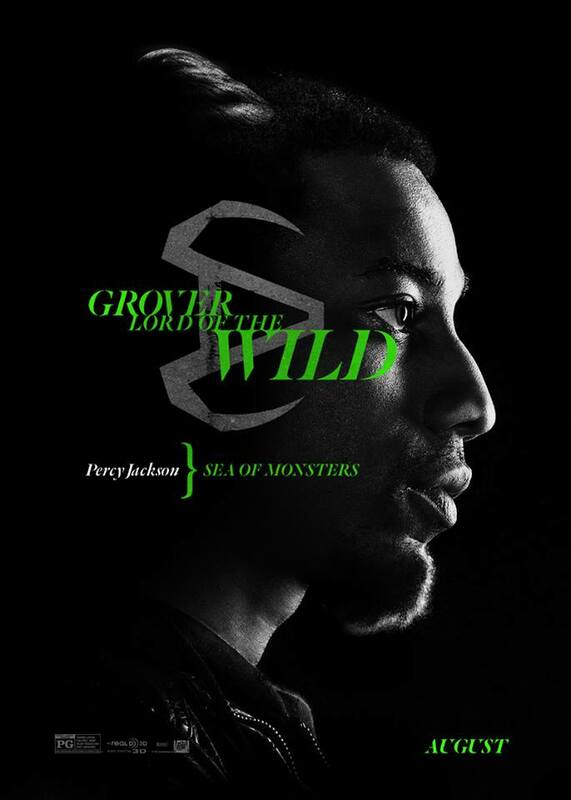 Updated: Here are more of the The Hunger Games-esque character posters for Percy Jackson: Sea of Monsters. 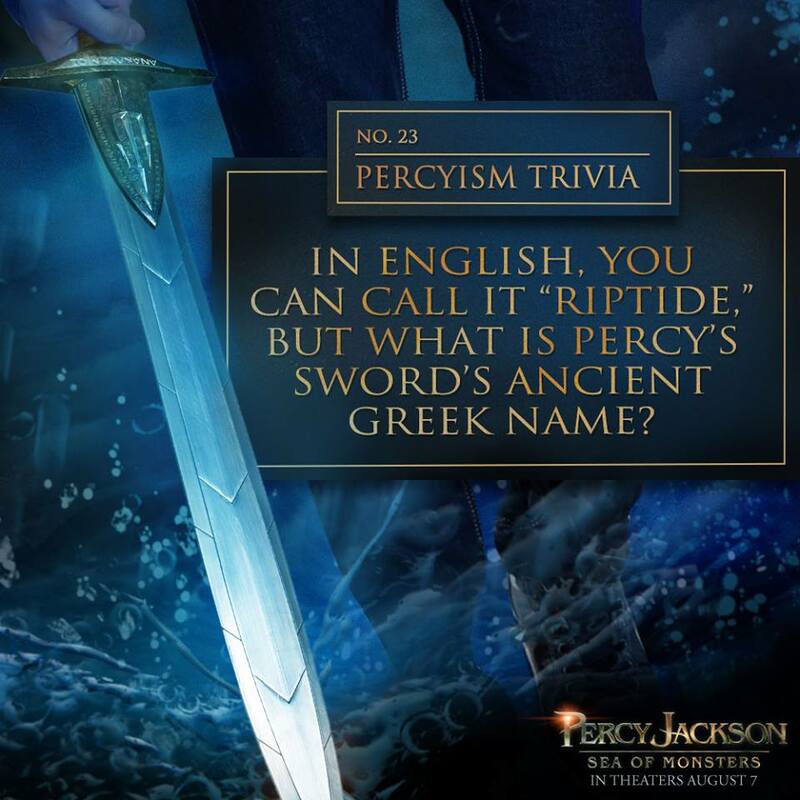 Percy Jackson: Sea of Monsters hits theaters on August 7, 2013.